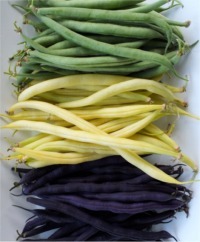 Beans are the mainstay of the kitchen garden: both easy and rewarding. 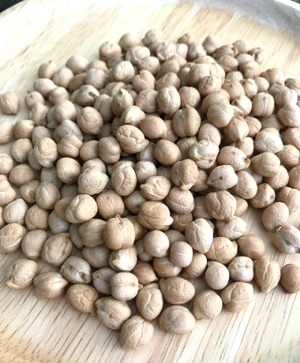 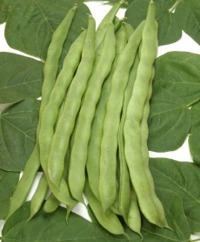 Store-bought can't compare with home-grown Beans; modest toil and small Bean patches yield large returns. 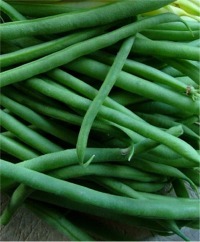 Bush Beans abhor cold, damp soils. 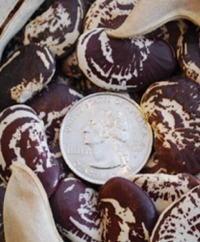 Wait to sow until soil has reliably warmed to 60°F or by the last frost date. 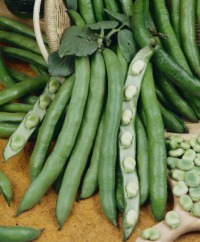 Harvest straight to the kitchen at their optimal size for eating, usually when small. 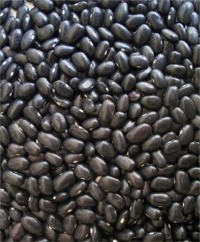 Average seed life: 2-3 years.